World Design Consortium is interested in design of Landscape Assessment and Design, Gardening, Landscape Management and similar projects for interested parties. Please kindly contact WDC for Landscape Planning and Garden Design consultancy, tenders, jobs, offers and requests. Below, displaying an award winning project by SM/18528330. People live with hardly any nature in urban environment, and face various pressures every day, so it is necessary for them to have a healing space at home to release mental and physical stress. There is a Zen word “San Sui Ni Sei On Ari”, which means in nature of mountain and river people can hear clear and pure sound. 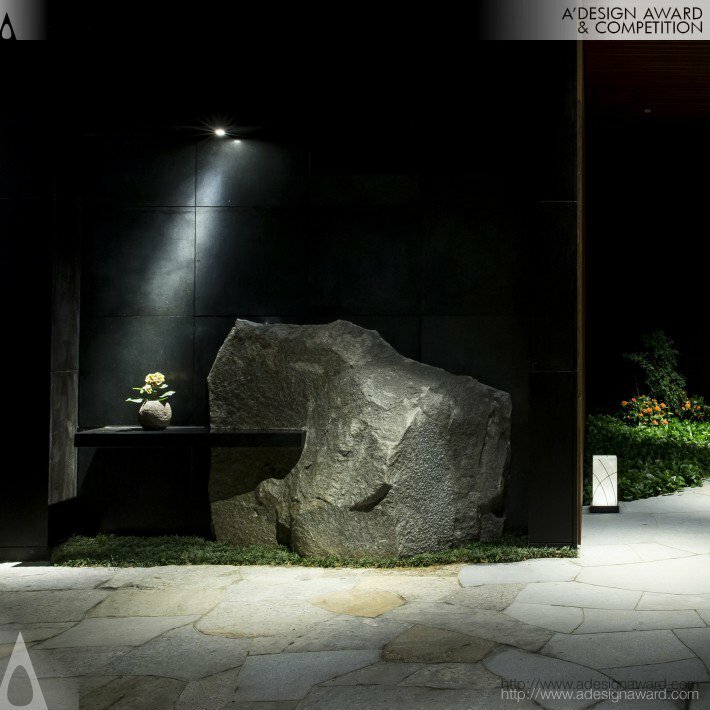 Under this design concept the design combines the urban elements and the nature elements into one space. 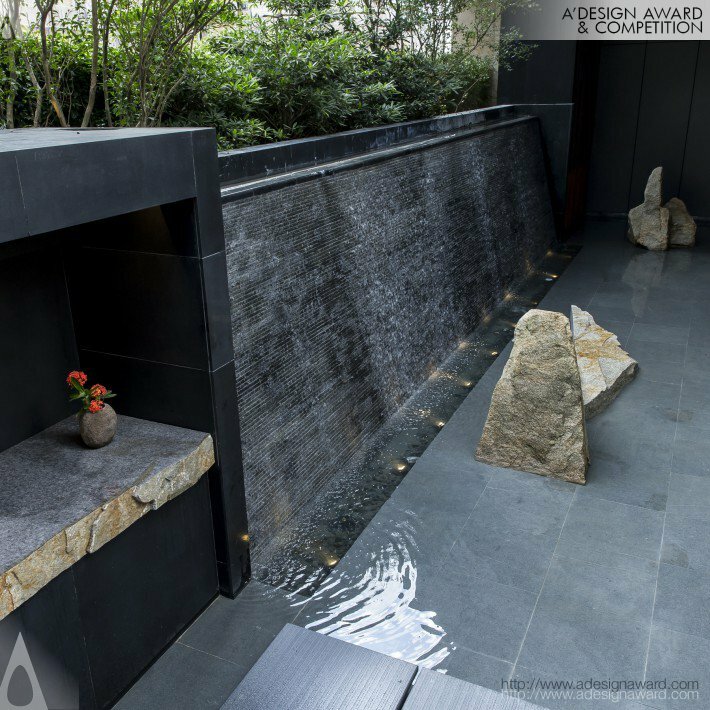 Water falling down from celling and expending waves, making it possible to enjoy this space not only visually but also acoustically by hearing the sound. 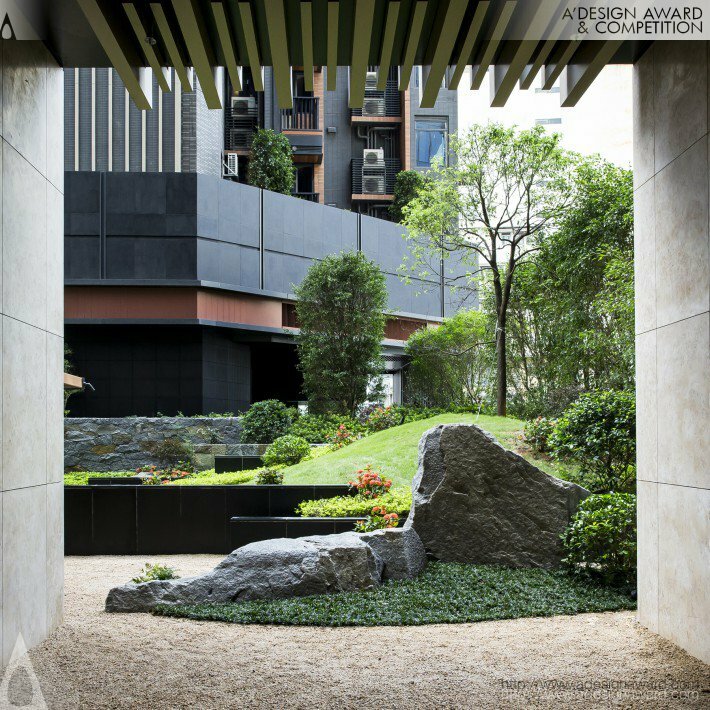 If you wish to have a very good premium condominium landscape design, please contact our secretariat and indicate that you wish to work with SM/18528330 for your premium condominium landscape project. We will process your request immediately and forward your requirements to SM/18528330. Request Consultancy for premium condominium landscape design by SM/18528330. 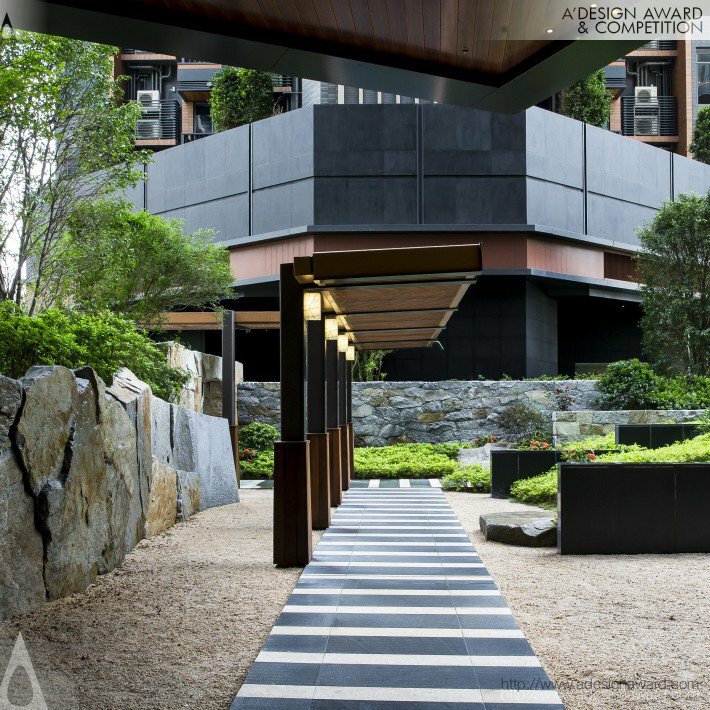 Within the scope of Landscape Planning and Garden Design, our partners have completed projects such as: Garden, Public Square, Residential Garden Design, A Vip Palace, Exhibition Garden, Home Garden, The Dining Block, Urban Space, Park, Landscape Design, Landscape Planning, Hofu City Crematorium, Natural Landscape, Premium Condominium Landscape and Resort Landscape. 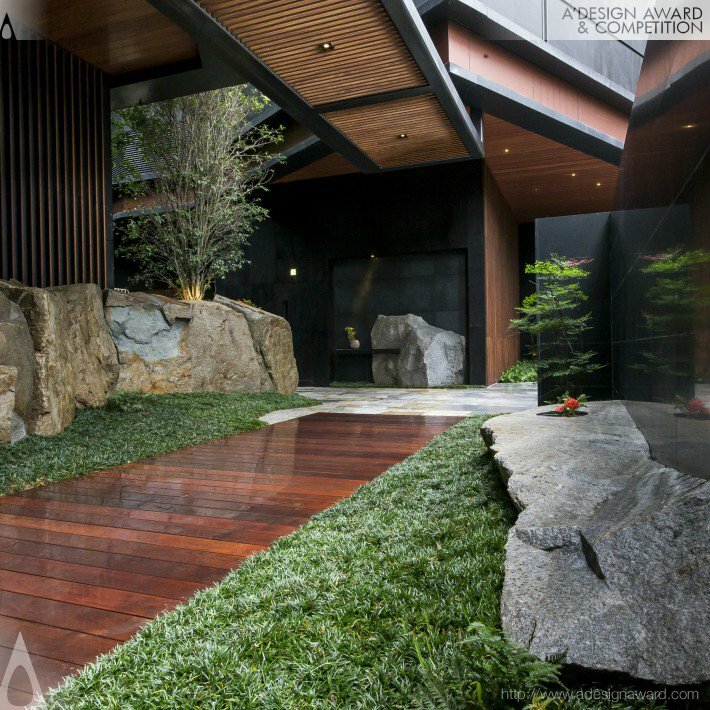 For more Landscape Planning and Garden Design works, check our design portfolio.